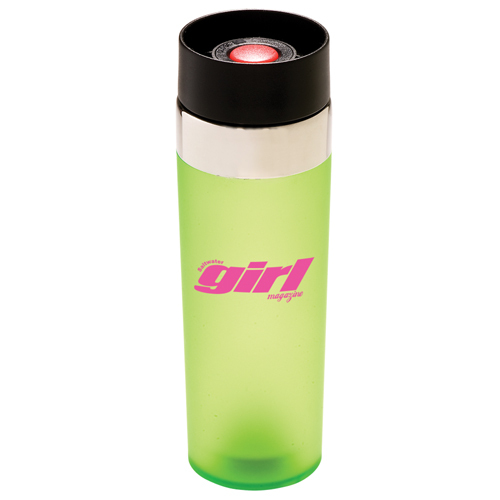 Venti San Acrylic Tumbler holds 16 ounces of your favorite hot or cold beverage.Acrylic tumbler with a silicon coating- BPA free. 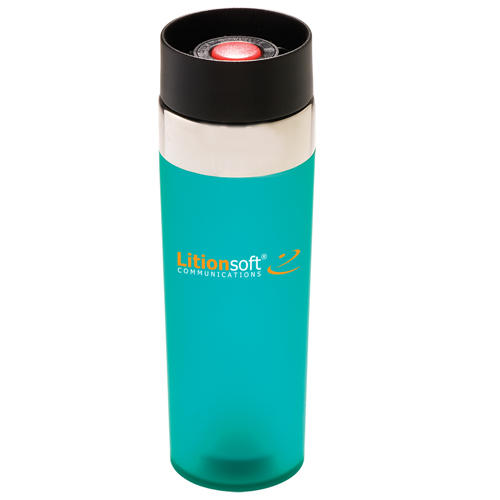 Features screw-on, push button, no-spill lid and a double-wall insulation for hot or cold beverages. 8-3/4" tall with 2-1/2" bottom dia. Polybag / 26 lbs / 36 pcs. / 11x13x27box. 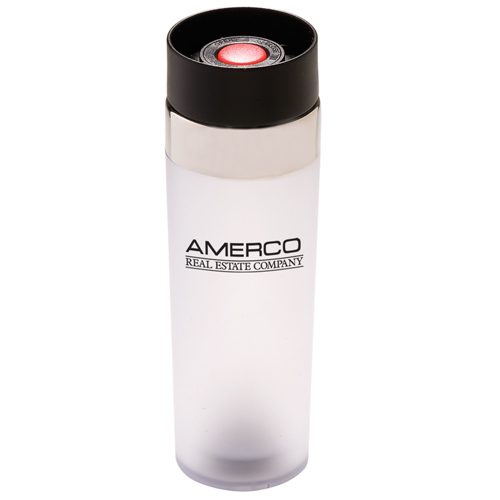 Price includes a one color imprint in one location. 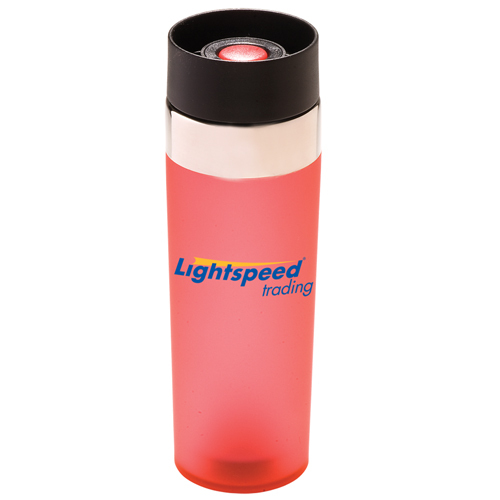 A set-up charge is additional at $ per color/location. 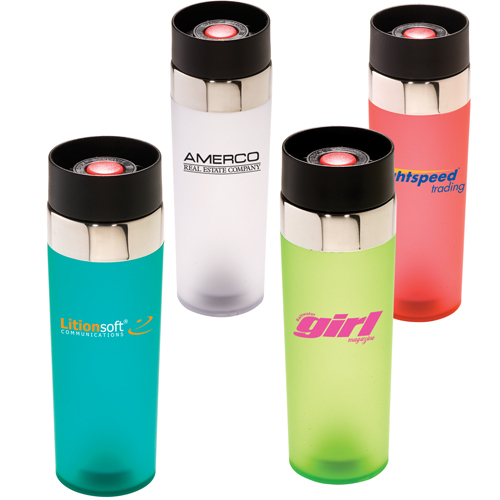 Multiple imprint colors/locations are available at $0.00/ea per color/location.